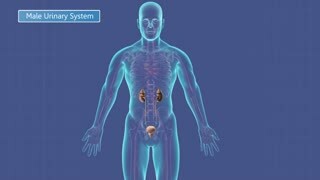 Animation of the male urinary system. 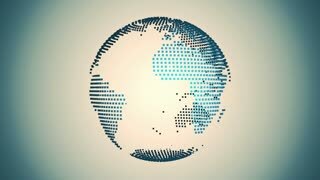 Animation of spinning globe of the Earth planet on white background. 4K loop. 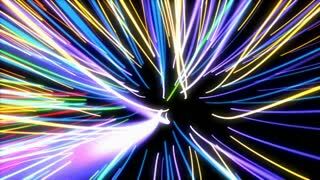 Vector blue laser beam light abstract animation background. 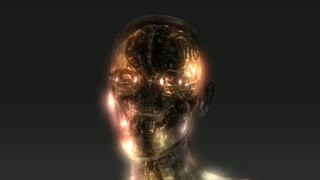 4K Ultra High Definition video loop. 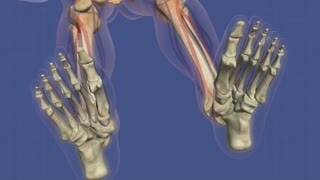 Animation of human skeletal system. Animation blue jellyfish in deep sea underwater background pattern in marine. Sea animal background or screen saver concept 4k. Vector blue waves with light showing through. 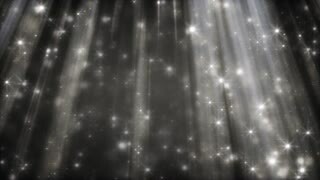 Motion background lighting effects. 4K Ultra High Definition animation loop. Blue translucent glass bands waving. 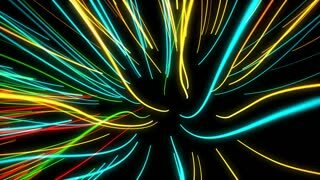 Abstract technology, science and engineering motion background. 3d rendering. 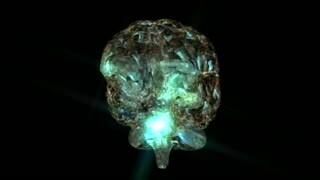 Magic energy crystal ball. Astrology mystic sphere. 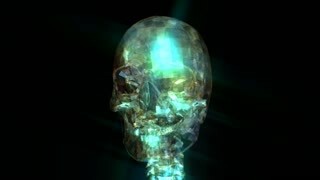 Animated 4K video with moving particles.